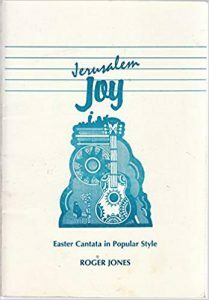 Jerusalem Joy is a musical telling the Easter story Jerusalem Joy is a musical telling the Easter story Jerusalem Joy is a musical telling the Easter story from from Palm Sunday to the resurrection. It comprises 13 songs and lasts approximately 45 minutes with narration. If you would like to be involved, please come along to the Sing Through 23rd April. You don’t have to be an expert and you don’t need to be at every rehearsal. 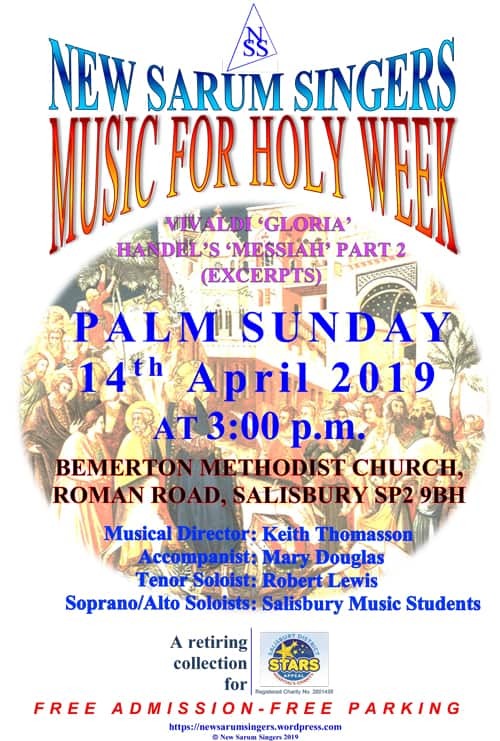 Bemerton – 3.00 pm, Palm Sunday Concert with New Sarum Singers. Excerpts from Handel’s Messiah & Vivaldi’s Gloria. 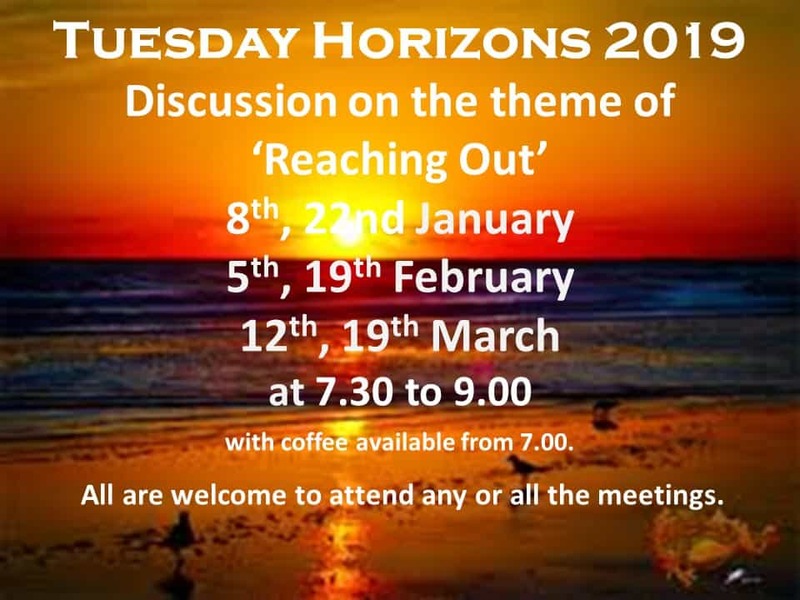 January 8 Reaching out – to refuge and asylum seekers. January 22 Reaching out – through the Tolpuddle Martyrs. 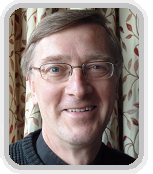 John Walker, retired Methodist minister, will speak of his work as chair of the Friends of Tolpuddle, making history live through mission today. 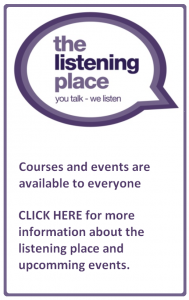 February 5 Reaching out – to older people internationally. Chris Roles, a Methodist from Winchester, heads up Age International which helps people in the ageing process in poorer places of the world. 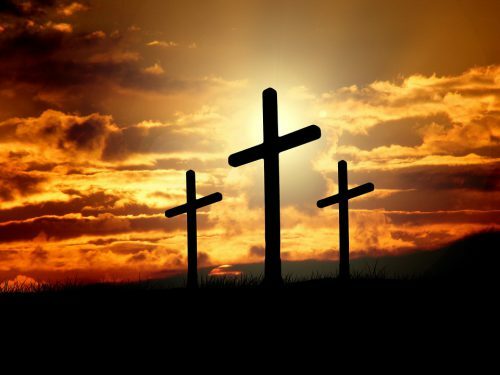 March 12 Reaching out – through drama. 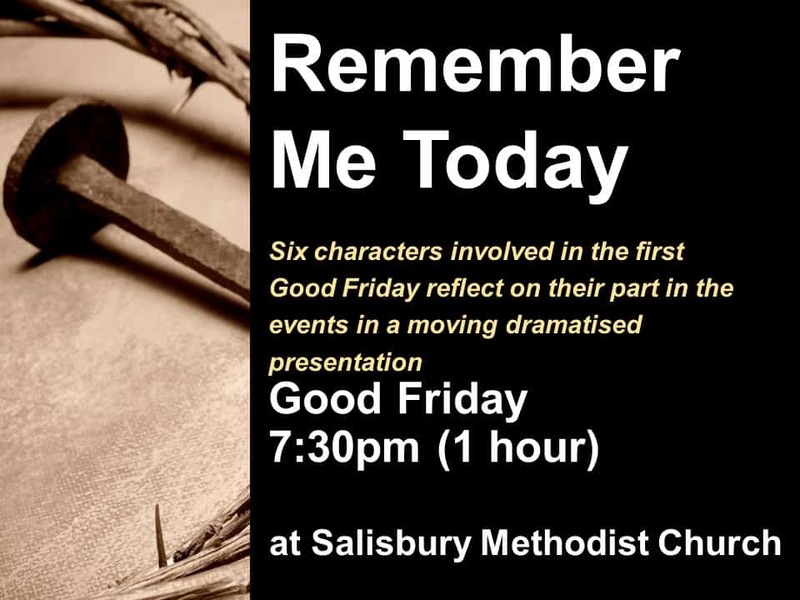 Through a performance (directed by Steve Hawkes) of Consequences: The Trial of Arthur James Balfour, written by retired Methodist minister, Warren R Bardsley. 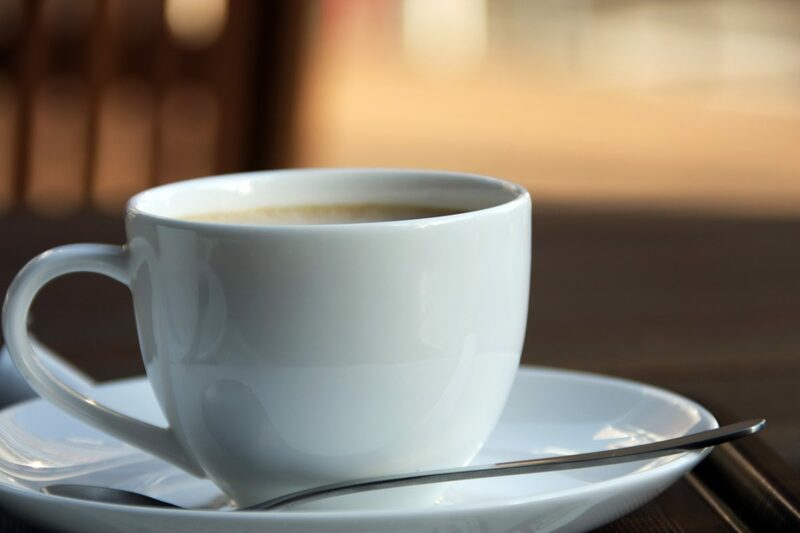 March 19 Reaching out – through poetry. Jan Sutch Pickard, former Vice President of Methodist Conference and warden of the Iona Community will be using her own poems to speak to us. 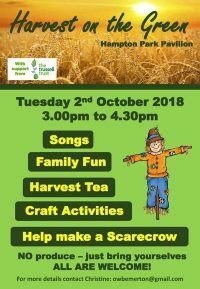 * This will coincide with a display in the North Corridor (throughout January) of an exhibition of photographs of refugees mounted by Salisbury Amnesty Group. 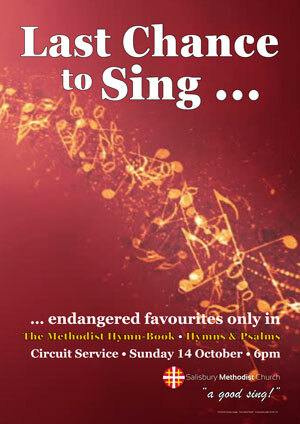 All Welcome to come and sing some Hymns no longer in Singing the Faith. The following churches also have Harvest Festivals, please see the preaching plan for details.